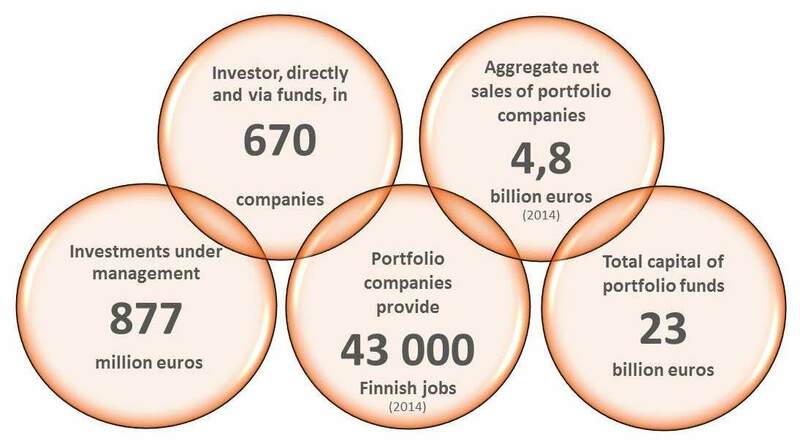 Finnish Industry Investment is a state-owned investment company that promotes the growth and internationalisation of Finnish companies and the development of the Finnish venture capital and private equity market. Our office is located in Helsinki. We invest in companies both directly and through private equity and venture capital funds. Our investments are focused on rapid growth, internationalisation, spin-offs and major industrial investments, as well as on sectoral, corporate and ownership restructurings. 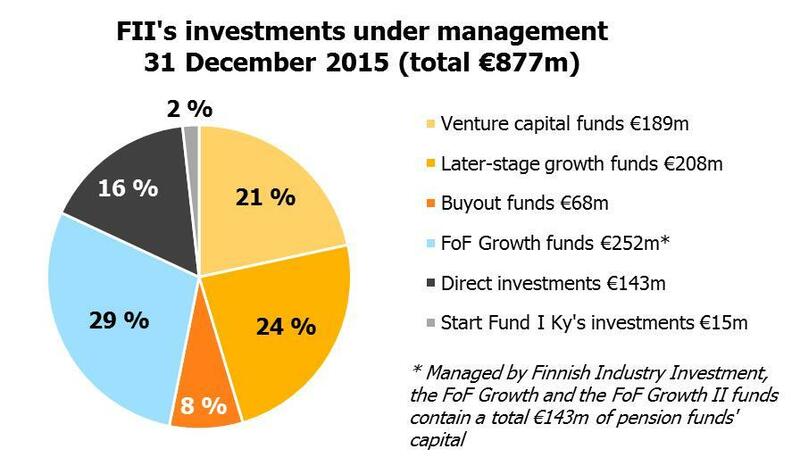 We manage the FoF Growth funds that we co-established with Finnish pension funds. We provide risk financing on market terms in forms of private equity and venture capital investments as part of Finnish innovation system’s offering. We co-invest with private investors from Finland and abroad, thus boosting risk-taking capabilities and broadening the availability of funding, expertise and networks. We promote internationalisation of the Finnish private equity and venture capital sector and we stimulate investment from abroad in Finland and in Finnish growth companies.